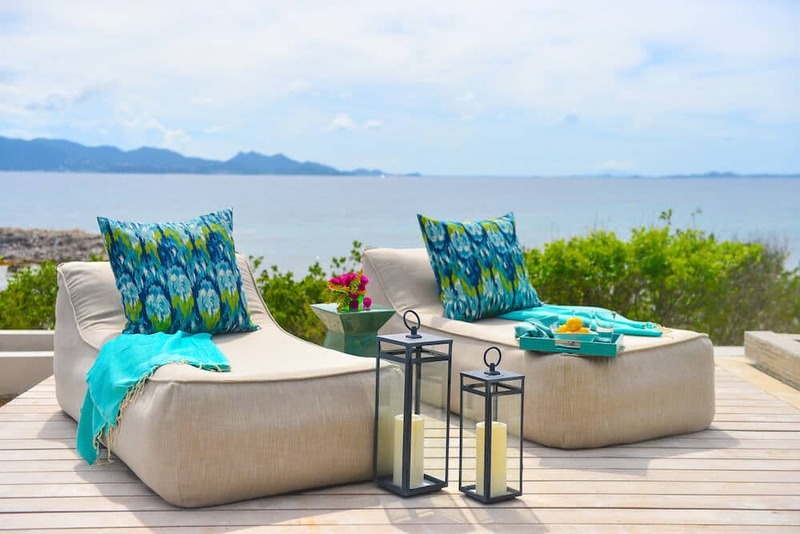 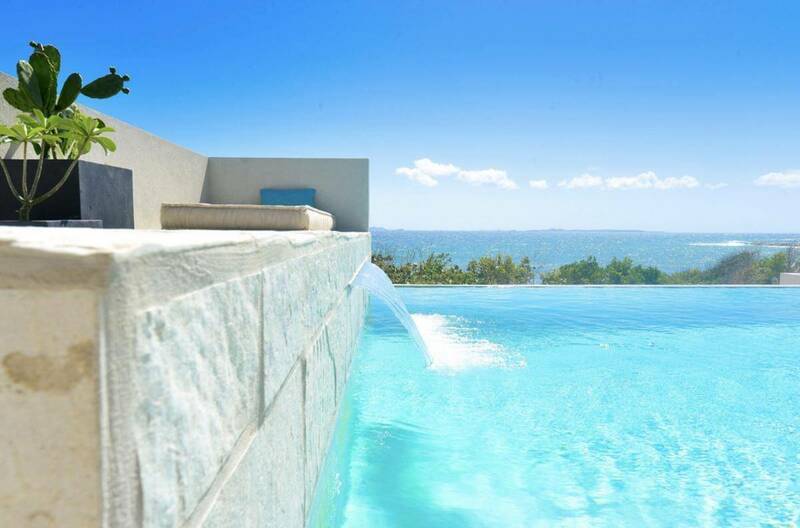 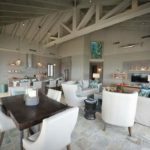 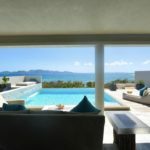 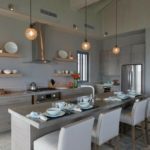 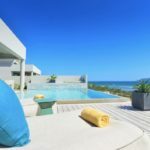 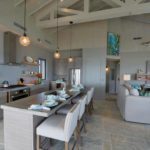 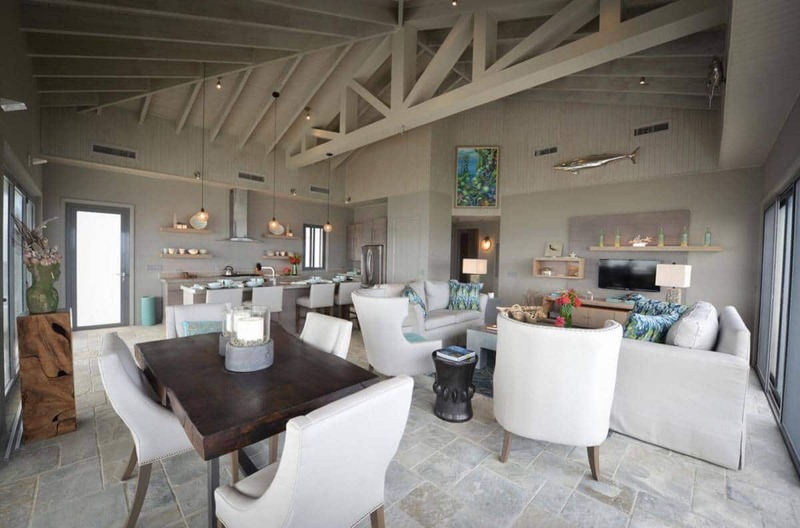 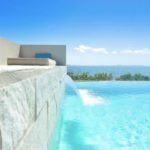 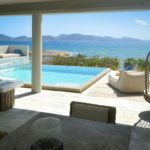 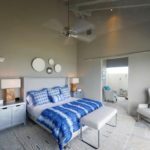 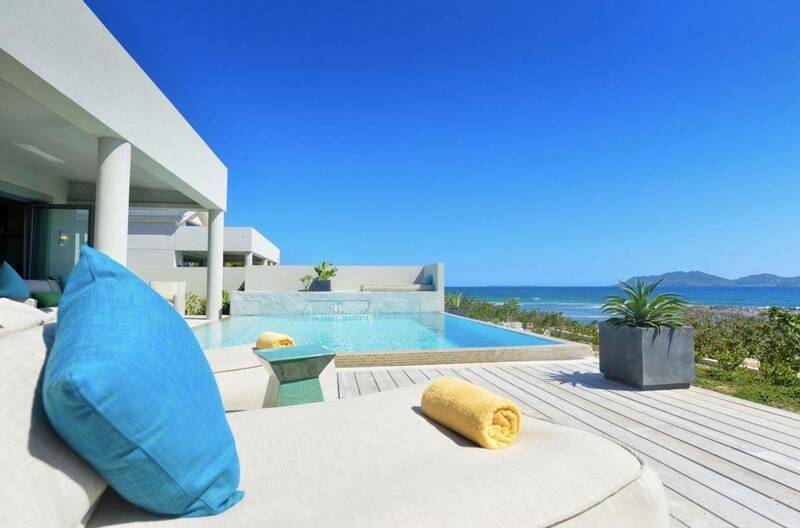 Solaire is a custom built villa that captures the essence of the Anguilla, fills you with an authentic experience of tropical luxury, and gives you effortless access to the sugar white sand of Lockrum Bay, one of Anguilla’s truly secluded shores. 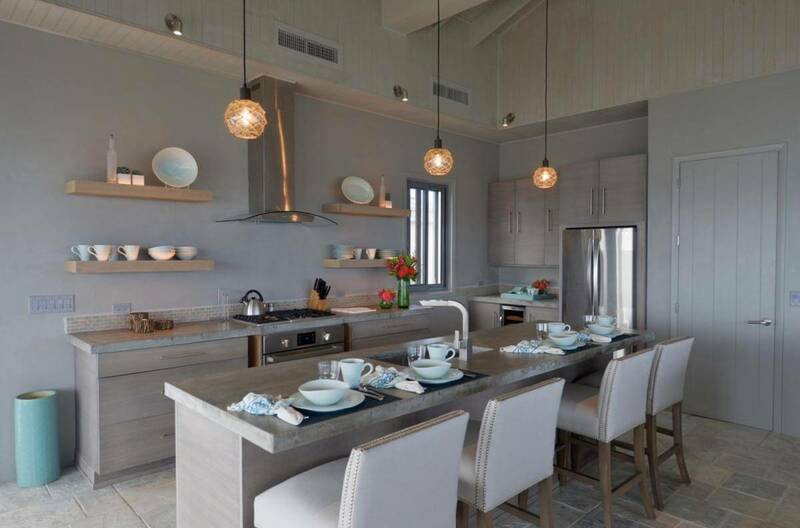 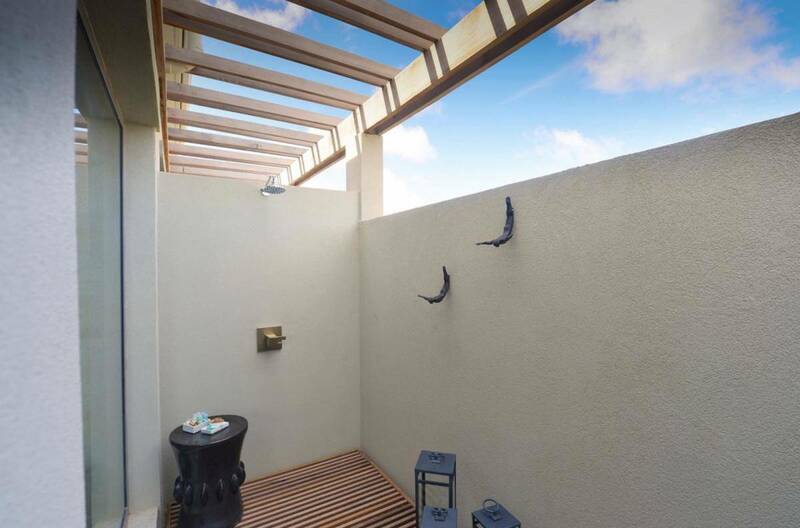 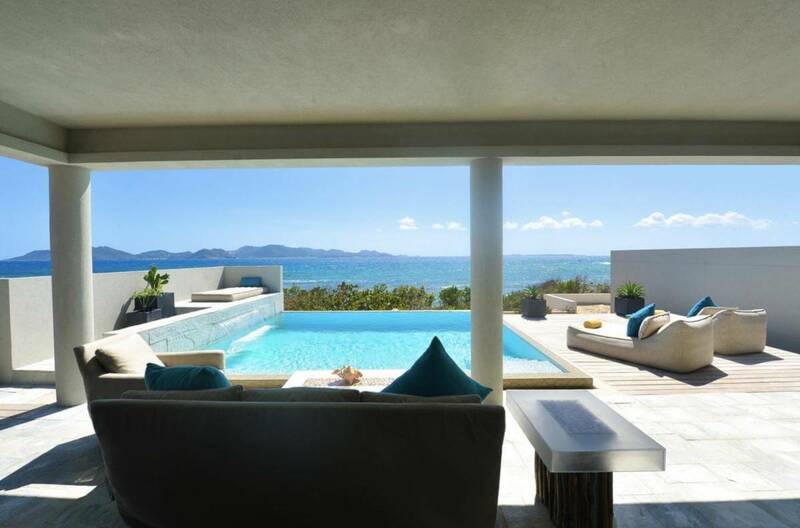 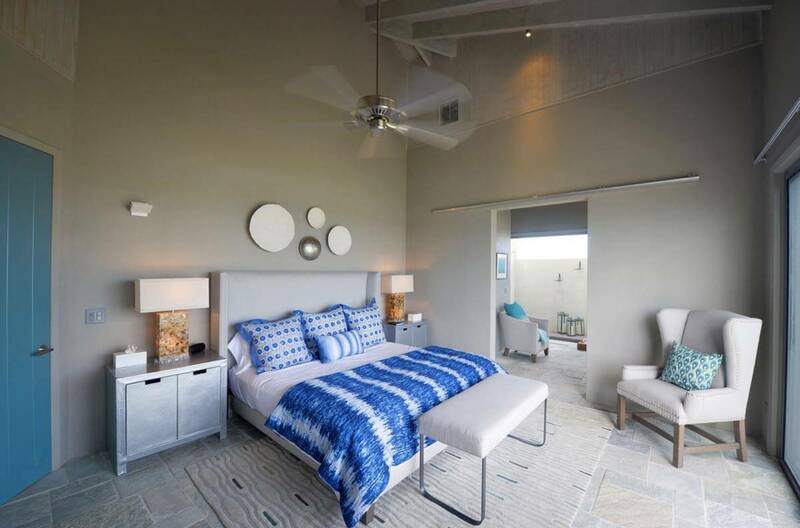 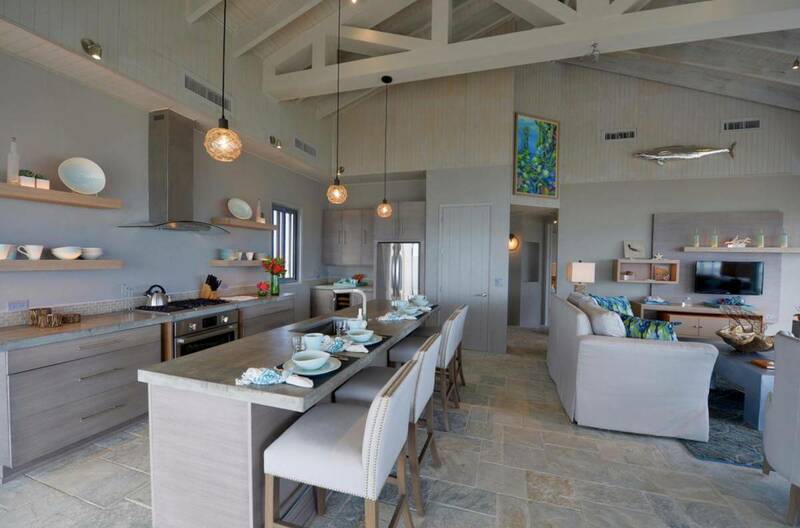 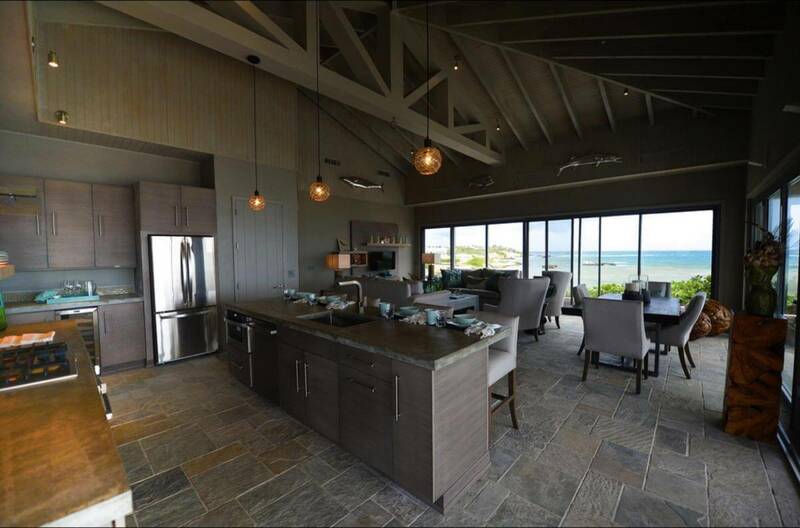 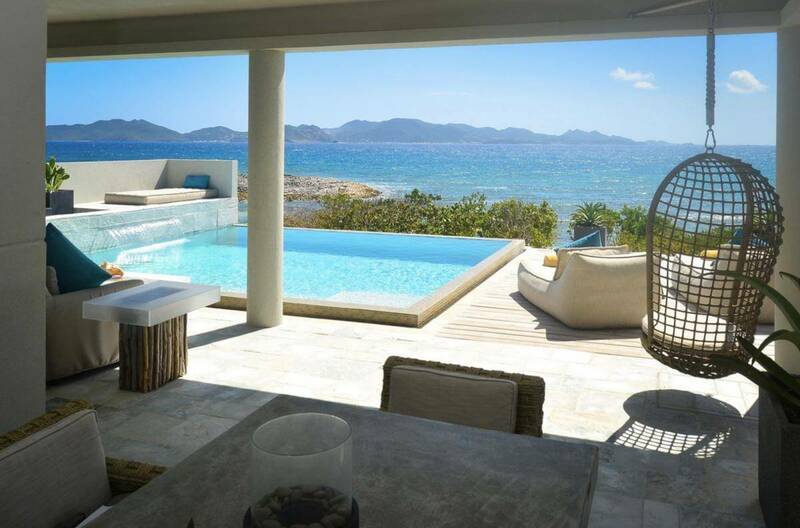 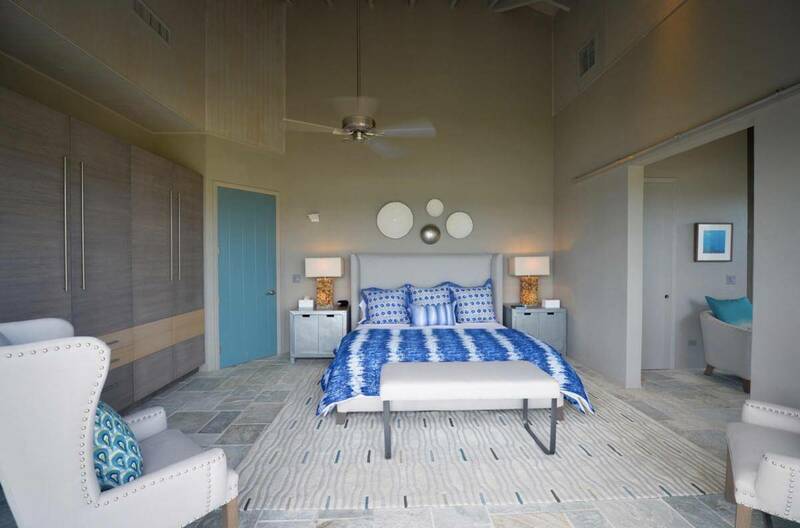 The four, two-bedroom luxury villas are designed to breathe fresh air into the classic Caribbean style. 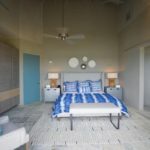 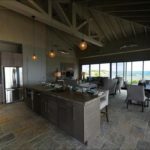 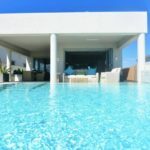 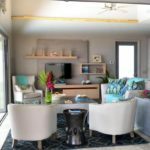 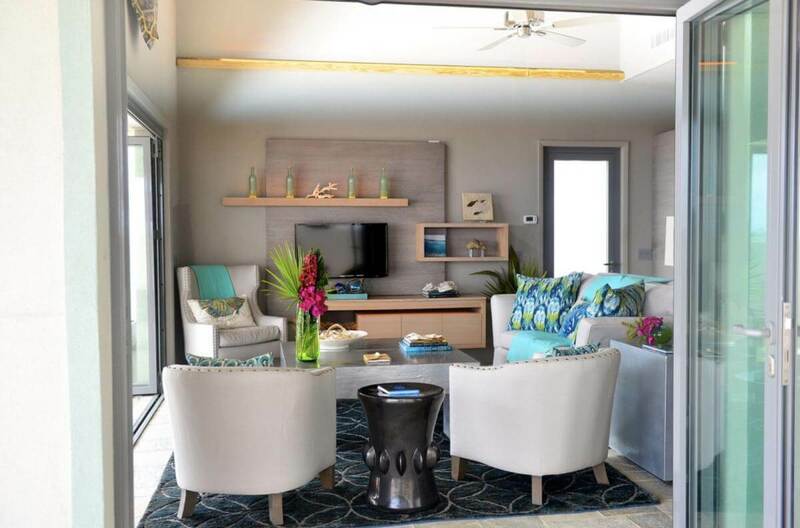 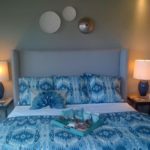 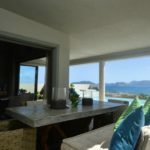 They each have two bedrooms, two bathrooms, a fully equipped kitchen and living area, a deck, private pool, and two secluded outdoor showers (one in each bedroom). 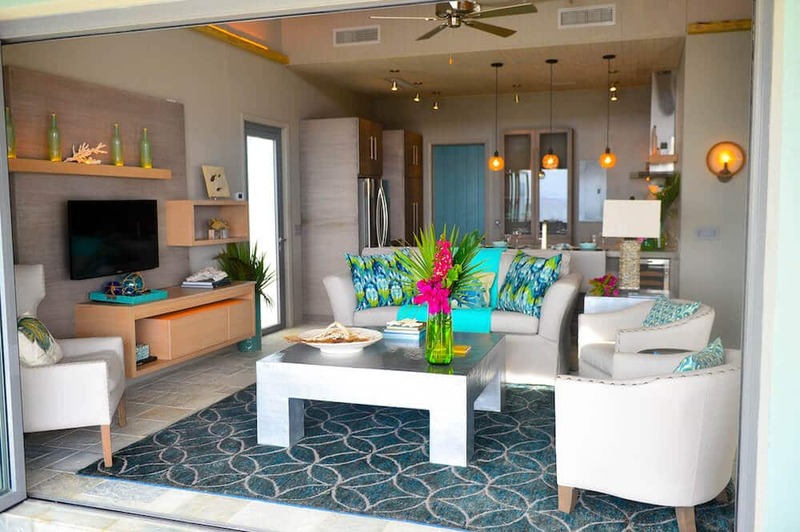 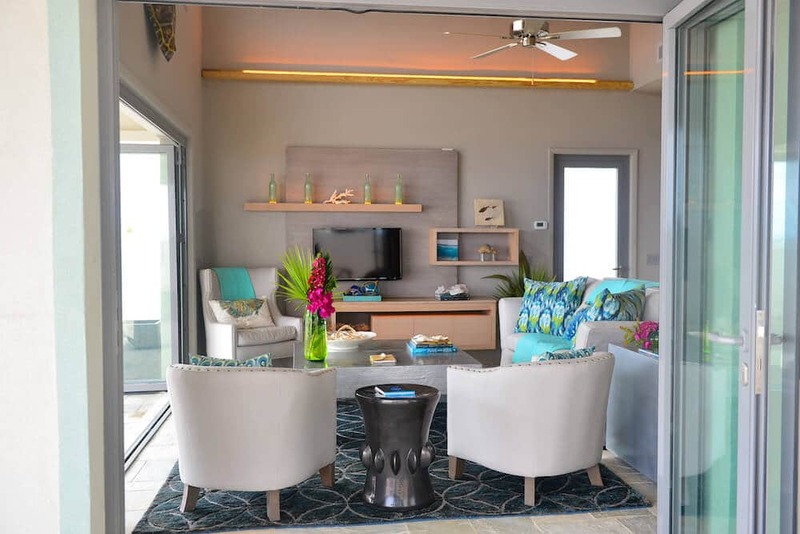 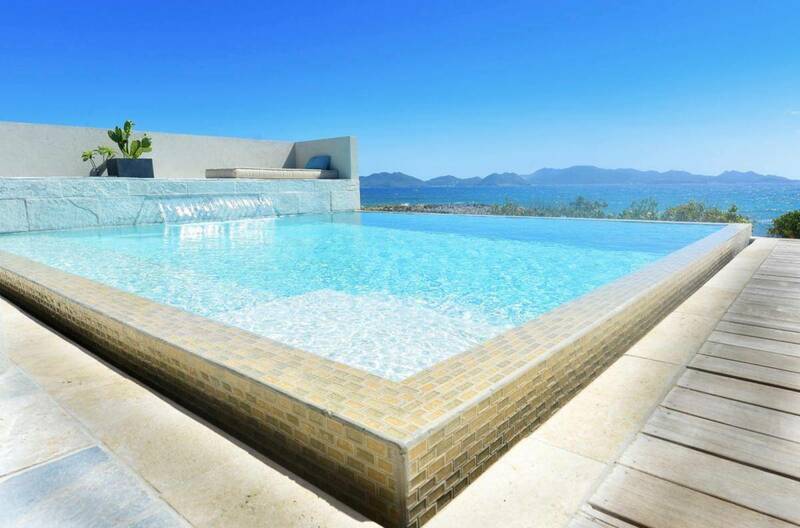 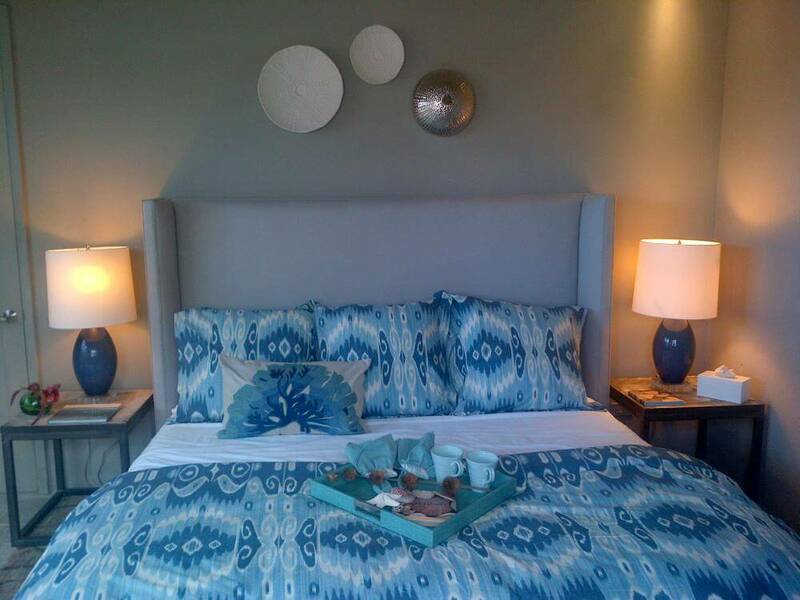 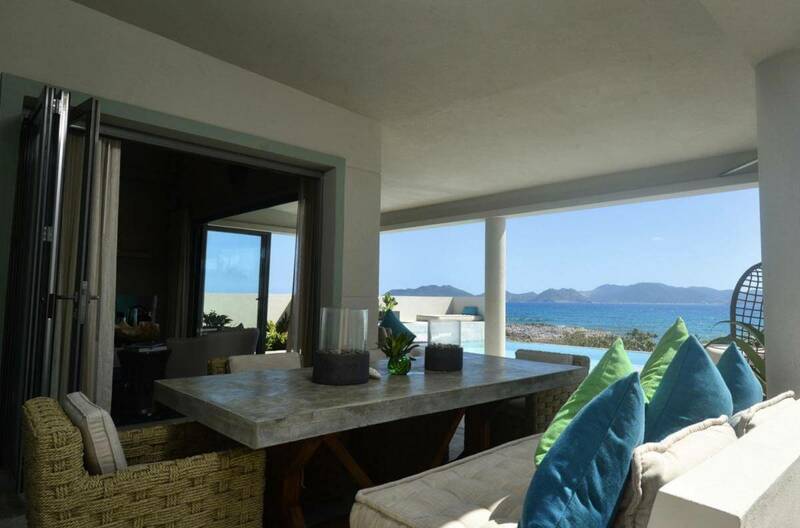 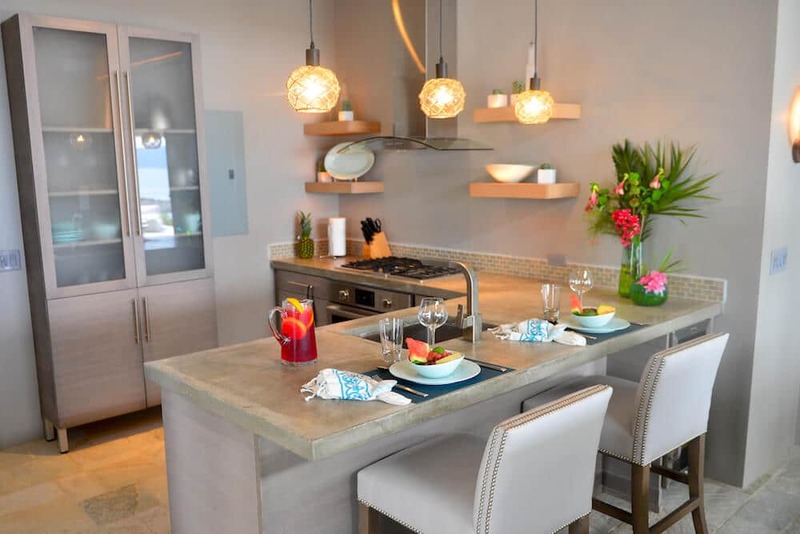 All four units at Solaire sit directly on the beach with views of St. Martin. 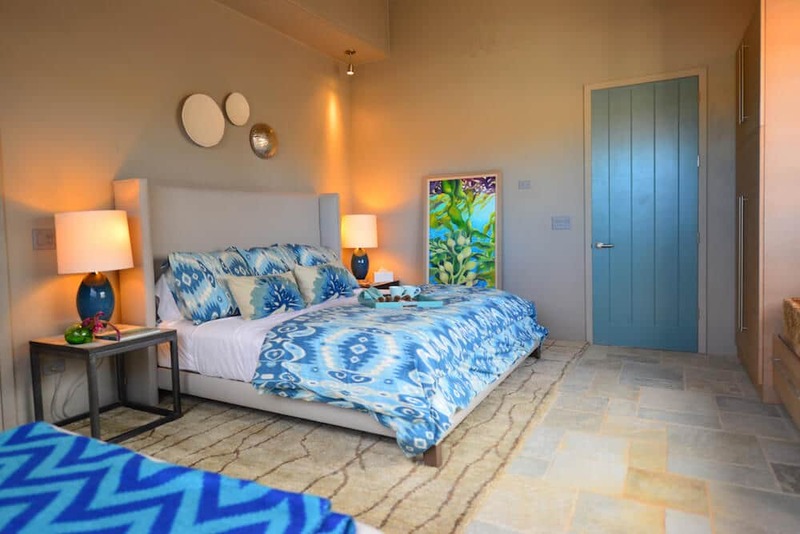 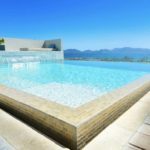 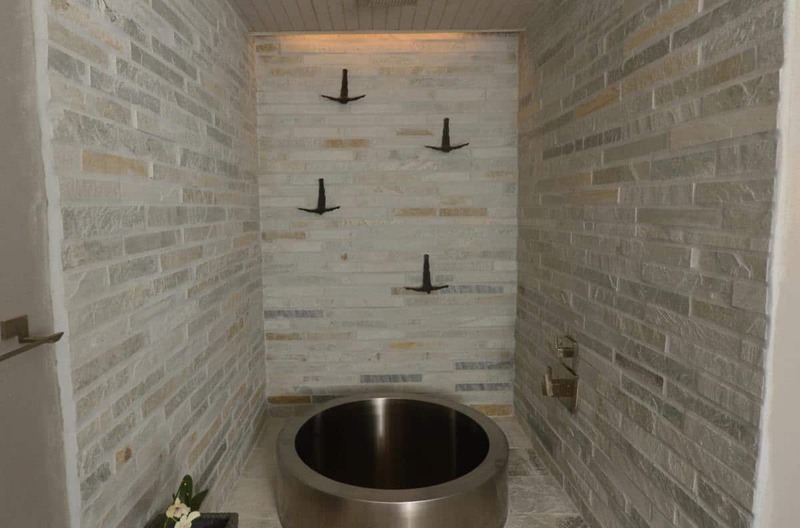 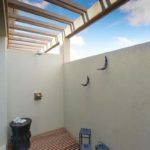 Villas 2 & 3 are identical in design, approximately 2,500sqft of space (1,050 indoor/1,450 exterior) and has one luxurious and modern bathtub, while Villa 4 is about 25% larger, and does not feature a bathtub. 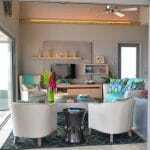 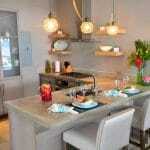 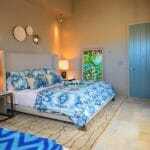 This is a sister property to Meads Bay Beach Villas.